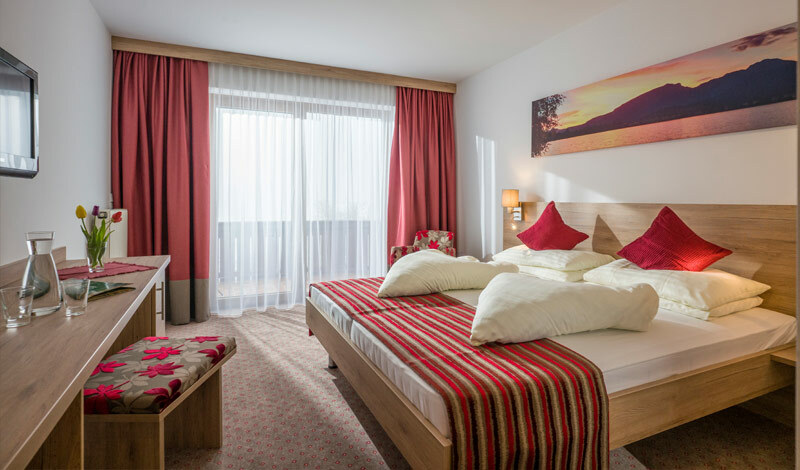 Our hotel in Kaiserwinkl has 24 double rooms, 6 single rooms, 11 multi-bed rooms, 3 rooms with 2 separate bedrooms, and 1 family apartment with kitchen. 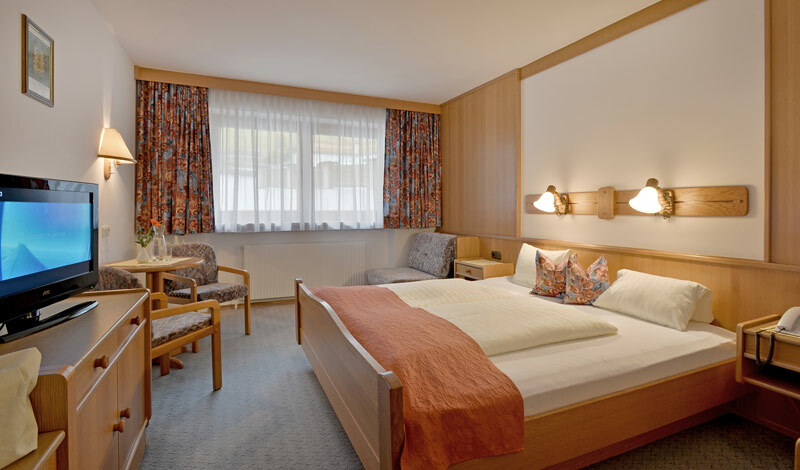 All rooms are equipped with a sitting area, flat screen TV, radio, phone, safe, bathroom incl. WC, hairdryer, make-up mirror, bathrobe and wash bag with towels. Please note: Slight changes from the pictures are possible. All information is subject to change, errors and typing errors.